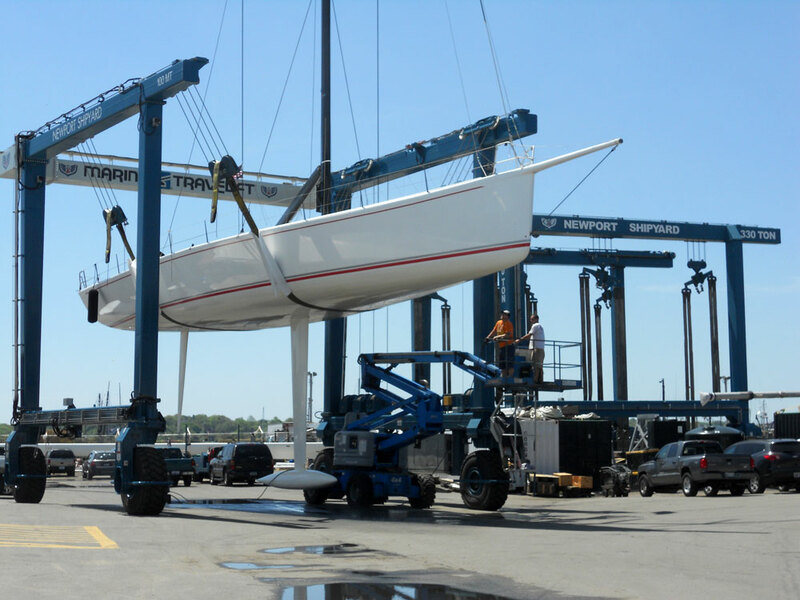 Operated by a team of experienced licensed marine hoisting engineers, Newport Shipyard is the only Marina/Shipyard in the heart of downtown Newport with large boat hauling capabilities. Newport Shipyard has four Travelifts onsite (500T, 200T, 100T and 70T) and, new for 2019, a 14T dry stack forklift. Thank you for completing our refit/repair request form. A member of our project management team will be back in touch to discuss your project in greater detail.